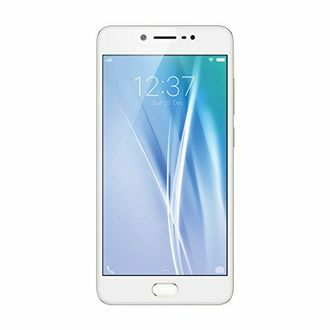 The Vivo 4GB RAM Mobiles are a great investment in a phone that has an incredible memory, high-quality front and rear camera and a bright HD screen. These Vivo Cell phones come with 32GB or 64GB of internal memory. This allows you to download various apps, store photos and your favourite music on your phone. The display is bright, vibrant and will show accurate, lifelike colours from different angles. The front and rear cameras produce incredibly defined photos and selfies. They also include a LED flash to allow you to take pictures and videos at night or in dark places. Have a look at our price list of 34 Vivo 4GB RAM Mobiles, updated on 10th April 2019. A new leak hinted that Vivo is getting ready to launch the successor to the Vivo Y93, called the Vivo Y95. It will be a slight upgrade from the predecessor which was released earlier this month. The leak suggests the device will come with a rear-mounted fingerprint sensor which was missing in the Y93 model. The pricing of the device hasn't been decided yet.